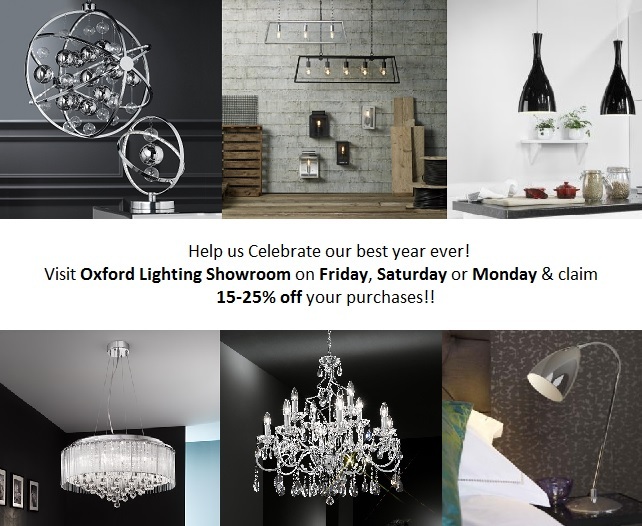 Oxford Lighting Showroom is offering up to 25% off their products this weekend! On Friday 28th, Saturday 29th and Monday 31st October, you will receive between 15 and 25% off your order (dependant on which ranges you choose – just ask in the showroom for more details). New products have been added to the Showroom recently, including a polished chrome Olivia chandelier (comes with a shade but has been displayed without – the Olivia is also on display in the Antique Brass finish with the shade). The single Espirales pendant has also been introduced and can be seen in the window. It is an LED dedicated pendant and is also available as a triple pendant and a table lamp. 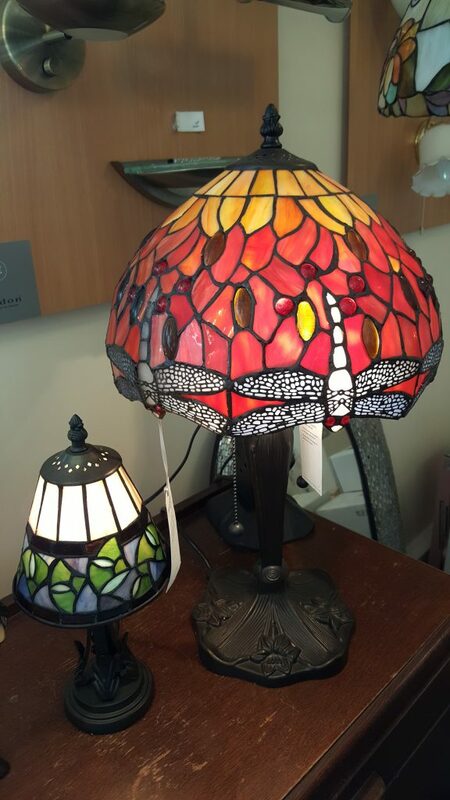 There’s lots to see, with over 300 lights on display, including wall lights, exterior lighting, LED lighting, pendants, chandeliers, spotlights, track lights, semi-flush and flush ceiling lights, table lamps, floor lamps, task lighting, picture lights, with thousand’s more in catalogue’s, as well as knowledgeable staff with years of experience in the electrical and lighting industry. Oxford Lighting & Electrical Solutions supply lighting from some of the very best in the business, including; Franklite, Endon Lighting, Dar Lighting, David Hunt, Elstead, Impex, Interiors 1900, Diyas, Mantra, Searchlight Electric and Eglo. 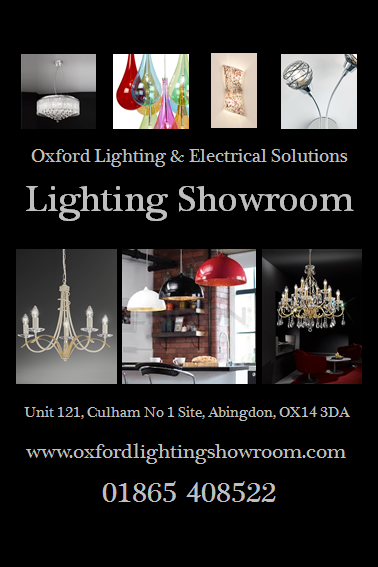 Visit Oxford Lighting Showroom this weekend and take advantage of this fabulous offer! They also offer a consultancy service and installation.